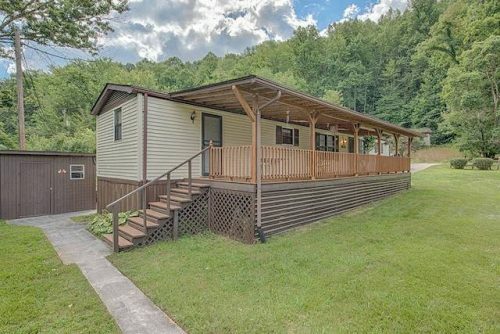 Every month we scour through online listings to find our favorite manufactured home ads to share with you. And each and every month it gets harder to narrow it down to just our top 10. 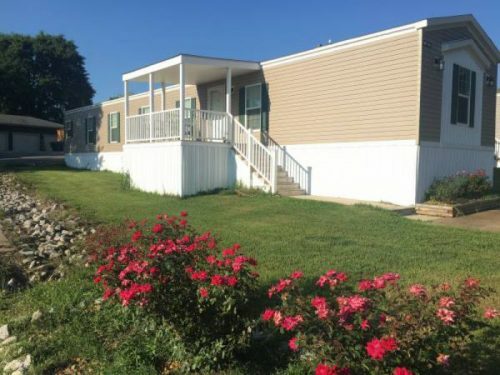 If you missed last month’s installment you can catch it here: Our 10 Favorite Craigslist Manufactured Home Listings in July 2017. 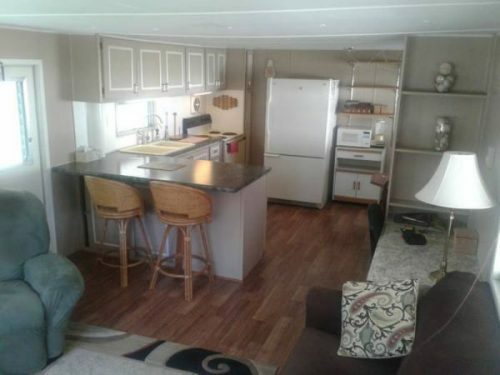 All of our manufactured home ads can be found either on Zillow, Realtor.com or Craigslist. Don’t forget, although each listing has the link to the original posting, it can be sold at any time and may be gone. 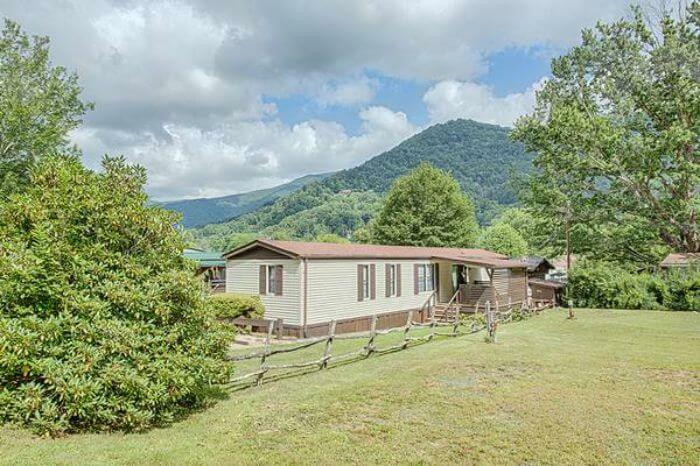 If you are looking for a well maintained manufactured home in the mountains of North Carolina then look no further. 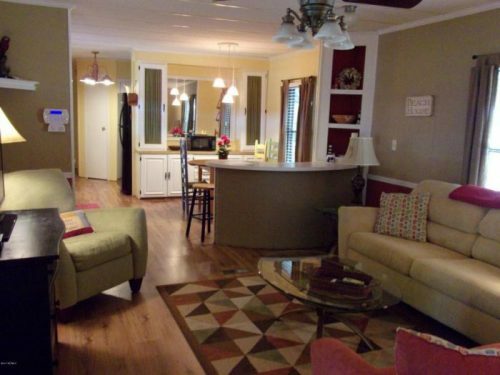 This 2 bedroom/2 bath single wide home features a covered porch and a large master suite. It also has a nice workshop on the property. Home has sold. 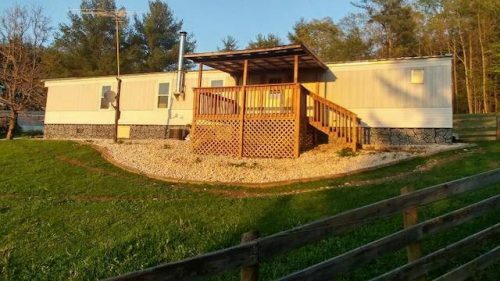 This charming country single wide sits just outside of Christiansburg, VA. That area of the country is a perfect spot for a mini farm where you will be treated with great country views from the covered back porch. The home features 2 bedrooms and 2 full baths in an open floor plan. Home has sold. We love this gorgeous home located in the gated Countryside Village Community. 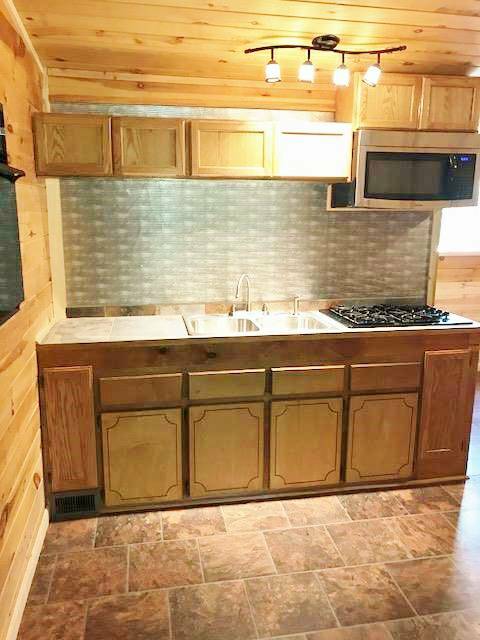 It comes completely furnished including a brand new washer and dryer for less than $60k. 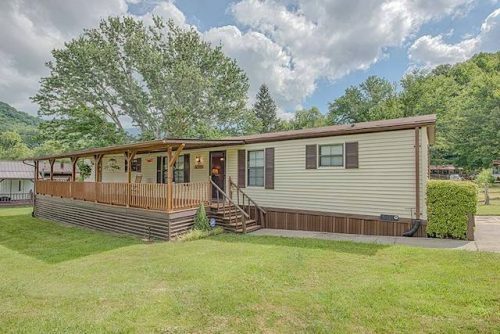 This 3 bedroom, 2 bath home also features a storage shed on the property. Home has sold. 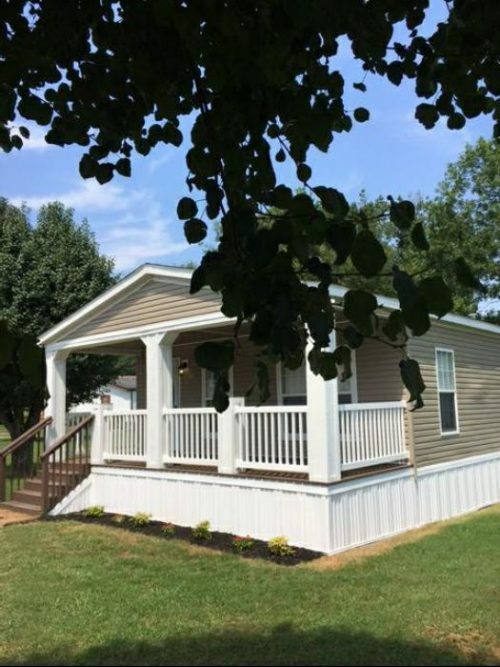 This brand new 3 bedroom/2 bath double wide home is located in a manufactured home community that is just minutes from downtown Chattanooga. This home has it all! The open floor plan and covered front porch are just the start. 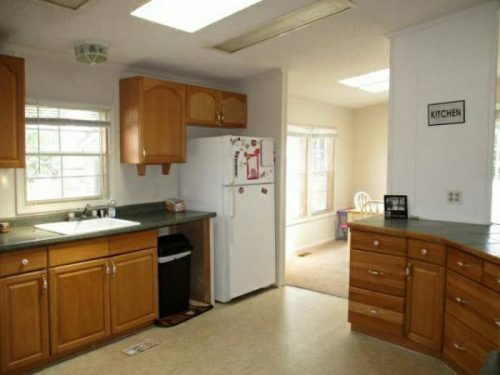 It also features granite counter tops. You have to see it to believe it. Home has sold. 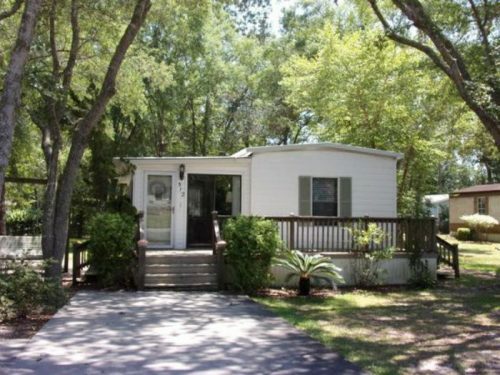 Related: Learn which upgrades you should consider when buying a new manufactured home here. 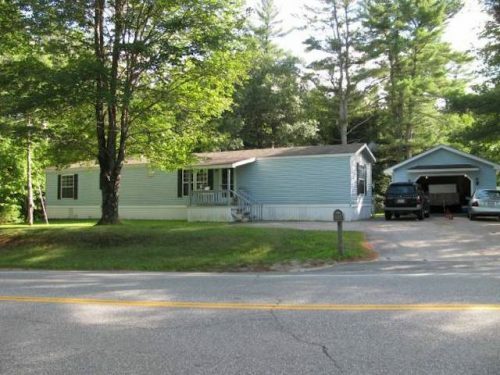 Take a look at this 2 bedroom/1 bath single wide located just minutes from shopping, lakes, mountains, and the ocean. This location has it all! The home also includes a detached garage, front and rear porch, and 2 storage sheds. 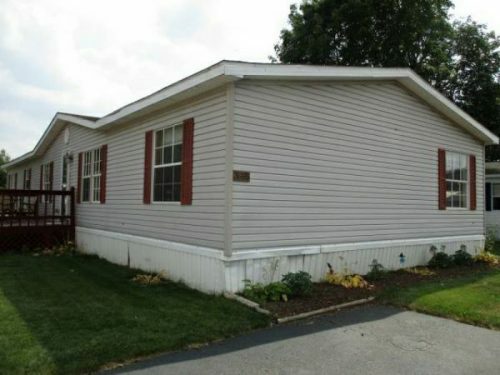 If you are looking to downsize but still want space, this is it. Home has sold. 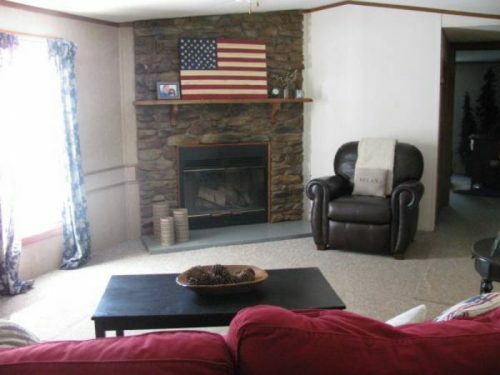 This 3 bedroom/2 bath home features a wood fireplace, walk in closets, and skylights. It is located within a community that offers a heated pool, clubhouse, and all kinds of kid friendly amenities. There is a ton of potential in this place! Home has sold. To put the cost in perspective, I paid $12,000 for an 8 year old trailblazer two years ago. It’s a great ride but it’s no double wide! Get lots of affordable manufactured home decorating ideas here. Check out this cute vintage mobile home! 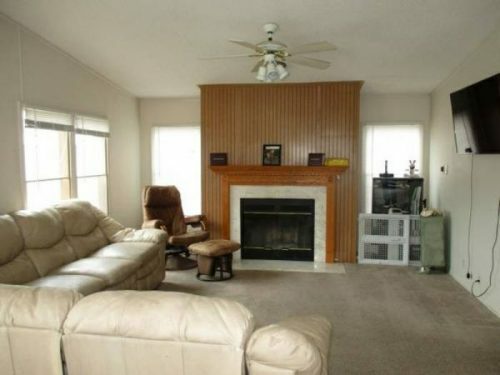 With 2 bedrooms and 1 bath, this home would be perfect for a retired couple. It’s located in a 55+ park right outside of Tampa, Florida. 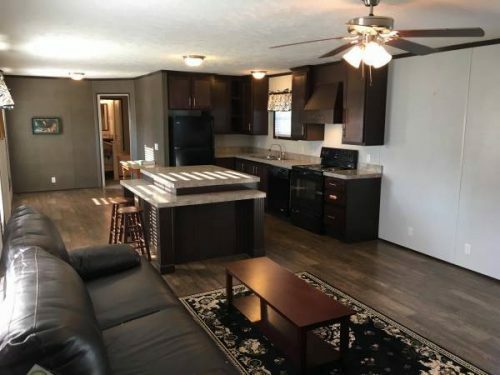 This partially furnished home would be perfect for someone looking to retire into a private community in Florida! Lots of improvements made to the home over the years including a new roof and screened porches on both the front and back. Lot rent is a little steep at $390 but well worth it after you get this home at the low price its being offered. Home has sold. 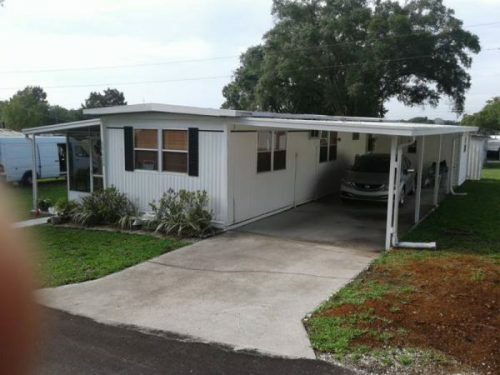 Related: See another great Florida mobile home here. 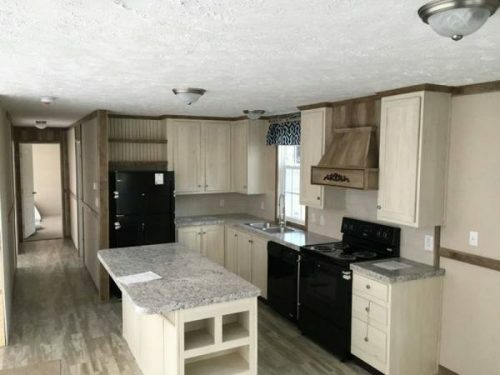 This manufactured home is awesome! 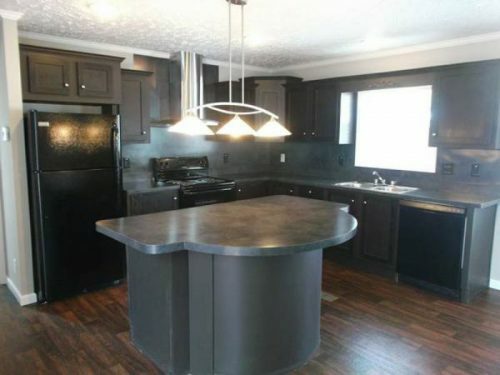 This 3 bedroom/2 bath home features the open floor plan with black appliances and dark kitchen cabinets. The home is located in a community that offers many amenities. Home has sold. 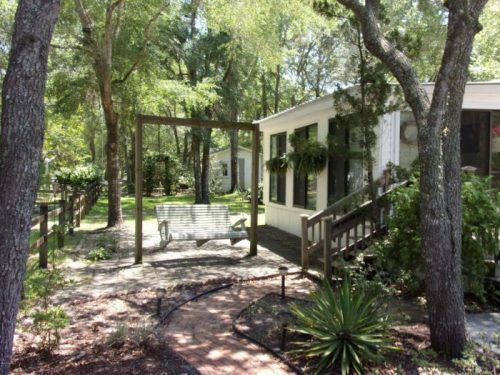 Just minutes from the beach, this cute single wide is move in ready. It comes partially furnished and even has a irrigation already set up to keep your lawn looking lovely. 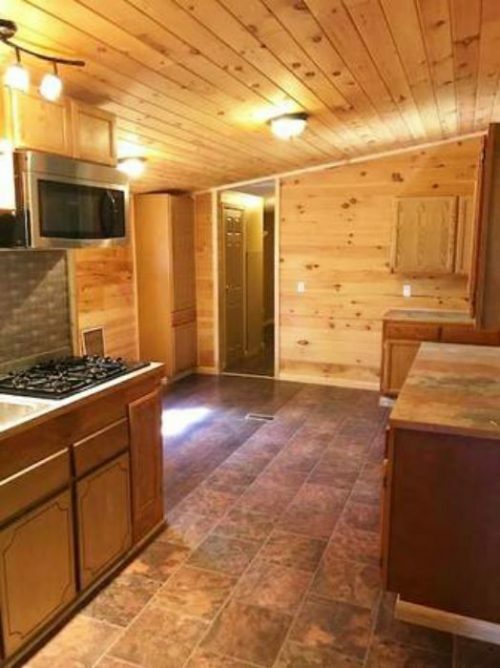 You get 2 bedrooms and 1 bath and all the major appliances are included. This home sits in a quiet subdivision. Don’t let the price fool you, this area is a HOT real estate market and home prices just keep raising. Home has sold. Related: Get inspired by this gorgeous beach single wide. 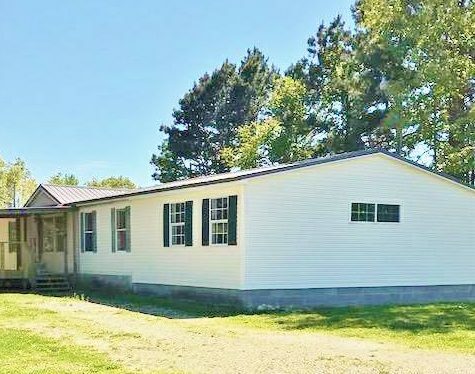 This 4 bedroom/3 bath home has been completely remodeled and sits on 9 acres for less than $90k. 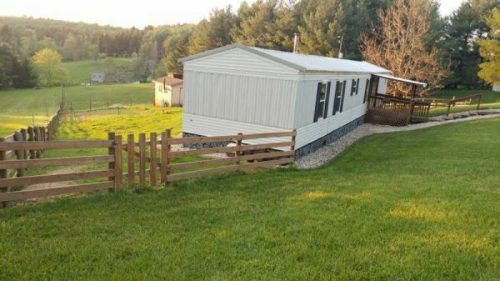 If you are looking to move out of the city and get out into the country this is perfect for you. It is absolutely beautiful especially if you enjoy the wood, rustic look. Home has sold. Related: See how one manufactured homeowner created an affordable mosaic ’tile’ backsplash here. This guide from Consumer Affairs compares the different real estate listing websites. For instance, did you know that Zillow’s home value estimates are highly debated by homeowners and real estate agents? There have been thousands of complaints about the company’s secret algorithm. Watch for Next Month’s Manufactured Home Ads! Just a reminder, we are not real estate experts and these homes may or may not be a good deal. We just like to share them! Be sure to contact a professional if you are thinking about purchasing a home. Do lots of research and please hire a third-party inspector to have the home thoroughly inspected before you sign anything. If you have found an awesome Craigslist home and want to share please put the link in the comments below. As always, thanks so much for reading Mobile Home Living! Hello. How about looking in the Western states? We’d love to see what’s available there too. Thanks! These are great! I was just looking for some ideas and you present me with the best. Thank you! !